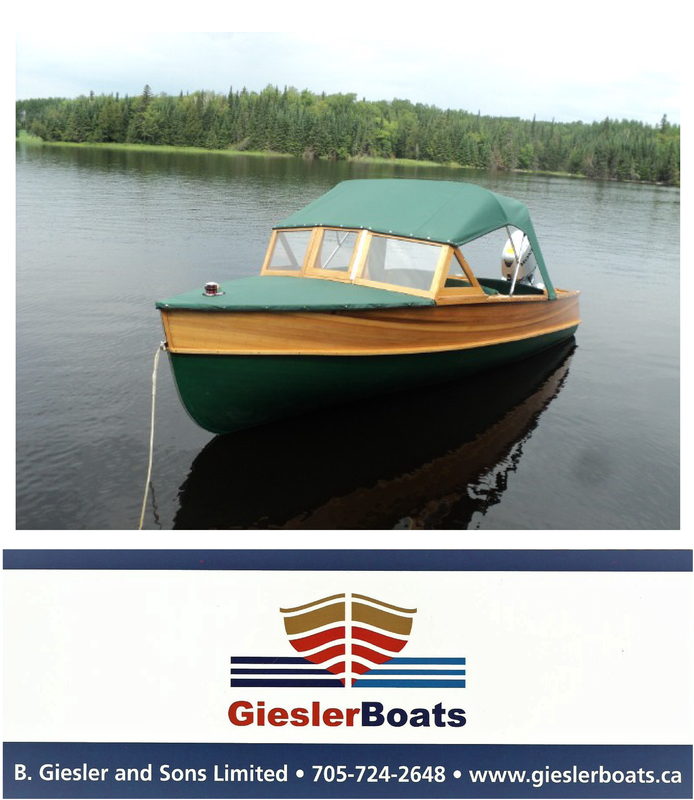 A recent listing for wooden boat lovers with a budget! This functional runabout was refinished in 2013 and has been stored ever since. It was professionally inspected in 2013 and found to be in excellent condition. (One transom board was replaced). The boat features Bryden Boy steering controls and Johnson engine controls. The pressure tank diaphragm and gaskets have been replaced in the fuel tank. The engine received a new impeller in 2013, and the points, condenser and timing were reset. The Peterborough comes with a home made trailer in good condition. (New, wider Trailer Blazer tires were installed in 2013). The boat is in excellent condition. Everything looks great and runs even better. The Peterborough is located in Ottawa, Ontario.